Cinemax has proven to be a solid source of original series in recent years with Strike Back (a personal favorite), Banshee, Hunted, and The Knick. 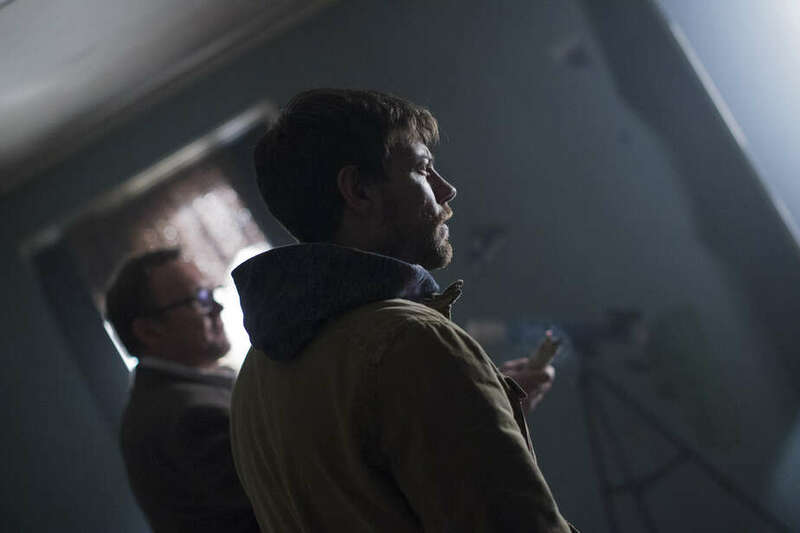 Their latest original series offering, Outcast – premiering June 3rd, stood out for me from the moment I watched the teaser trailer. As a person who watches a lot of TV I have become a little picky on new shows and based on what I saw in the trailer this show stood out as something to put on my “must watch list”. 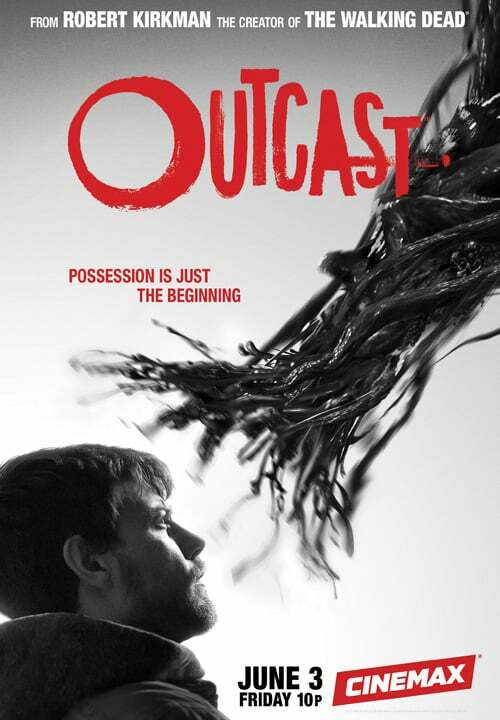 Outcast is based on the exorcism comic of the same title created by Robert Kirkman with artist Paul Azaceta. The story centers on Kyle Barnes and Reverend Anderson. Photo Credit: Niko Tavernise (c)2015. FOX International Studios. Kyle (Patrick Fugit) is a person who has been plagued by demonic possession all of his life and Reverend Anderson (Philip Glenister) is a southern preacher with his own personal demons. Kyle is seeking answers and regain the normal life he lost while Reverend Anderson believes he is a foot soldier in the holy war against the forces of evil on Earth. 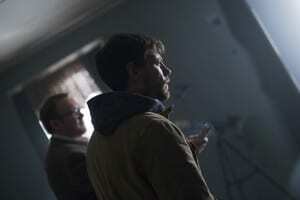 The premise of the series is intriguing and the first season will run for 10 episodes. Cinemax has shown its support of the series by renewing it for Season 2. And here is a treat for those who want to have a look at the pilot episode in advance of the official premiere. Cinemax released it on their YouTube channel – Enjoy! To see what others are saying about Outcast or join the conversation click here.